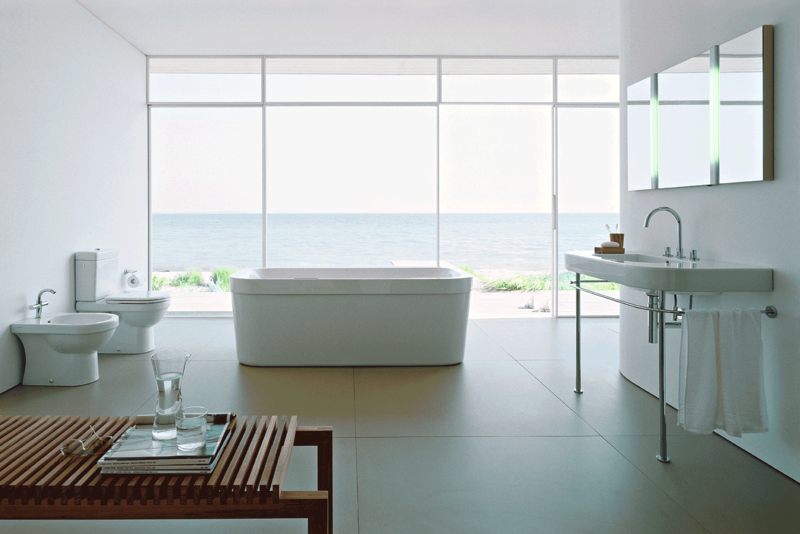 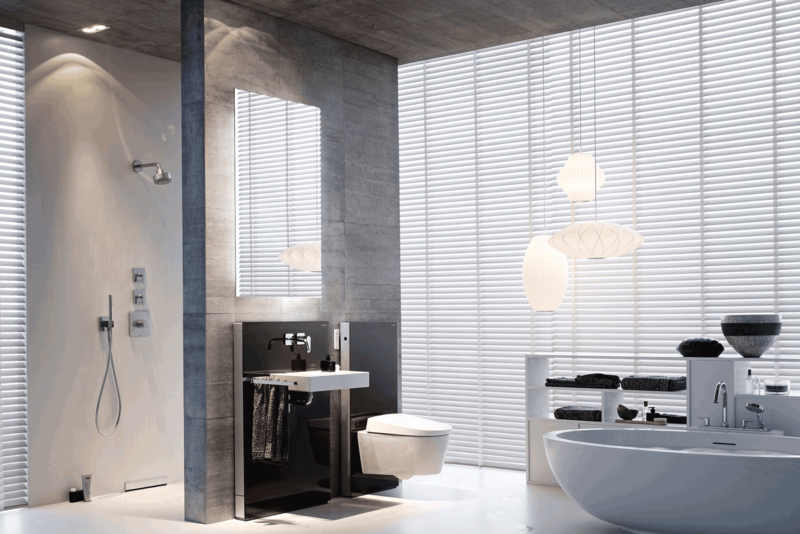 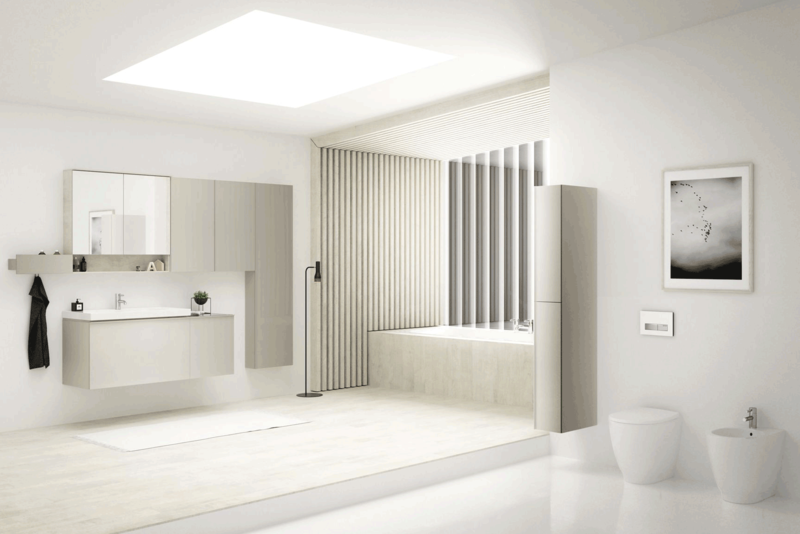 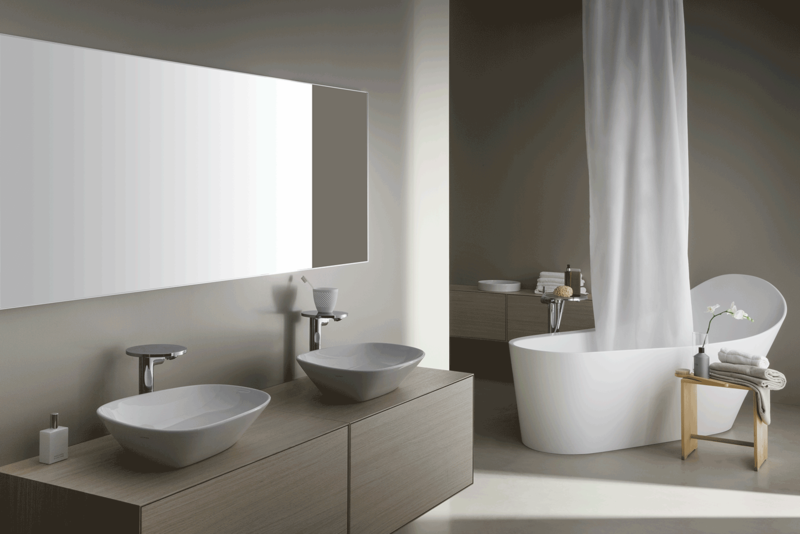 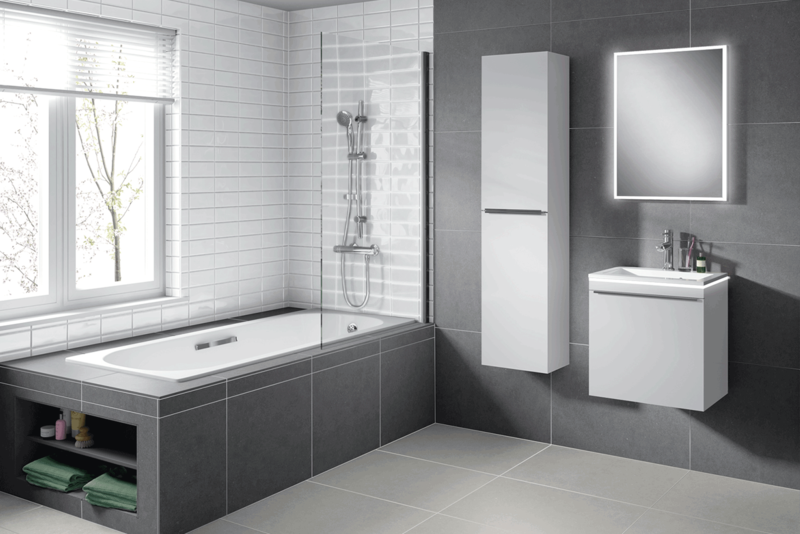 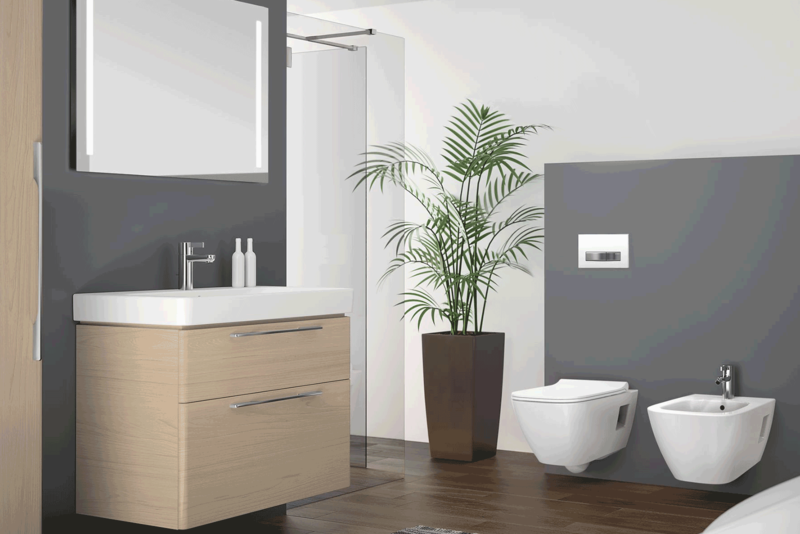 Whatever style or functionality you need for your bathroom, BATHLINE have a range of products to suit your needs. 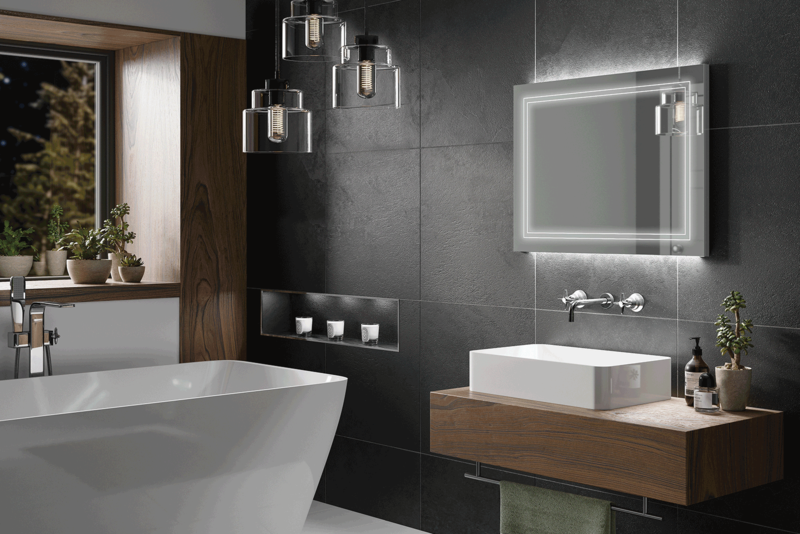 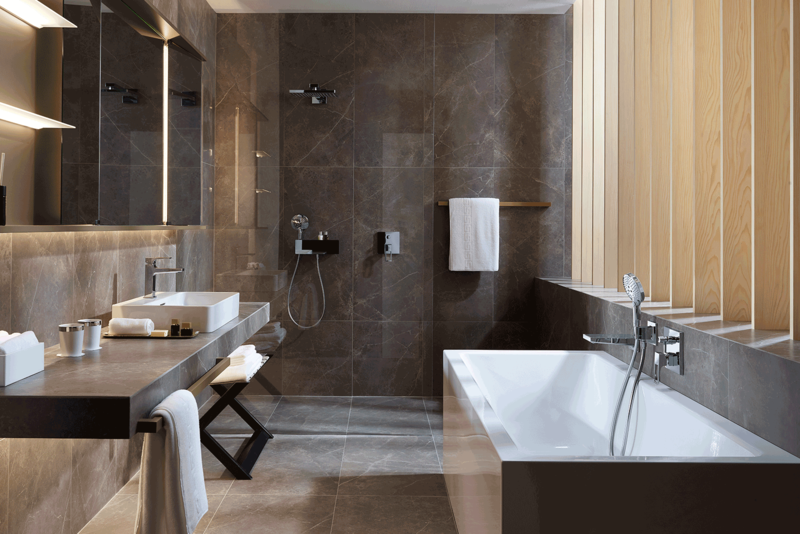 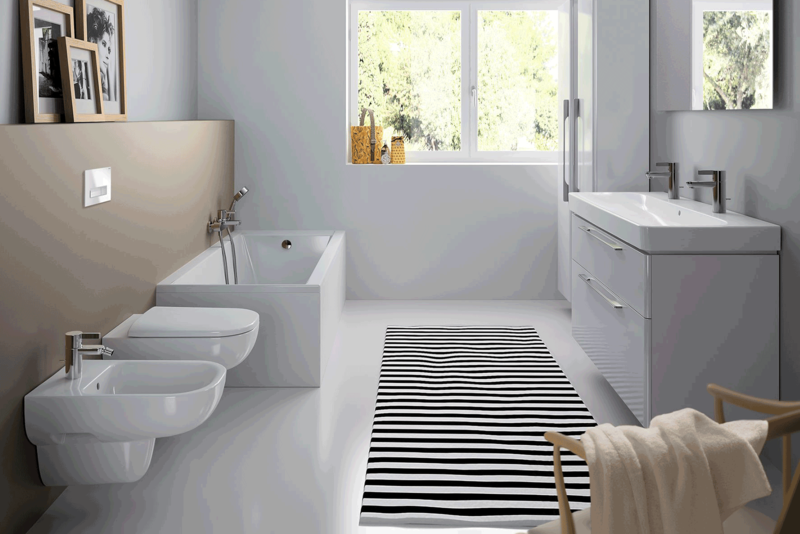 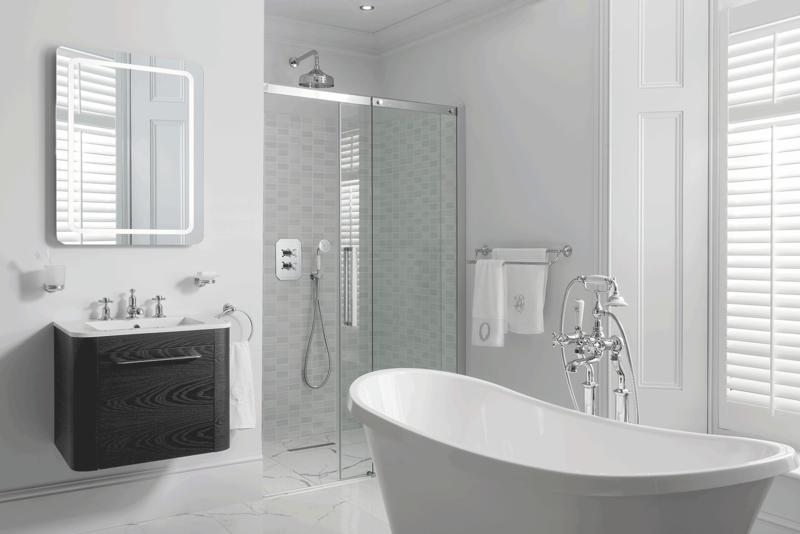 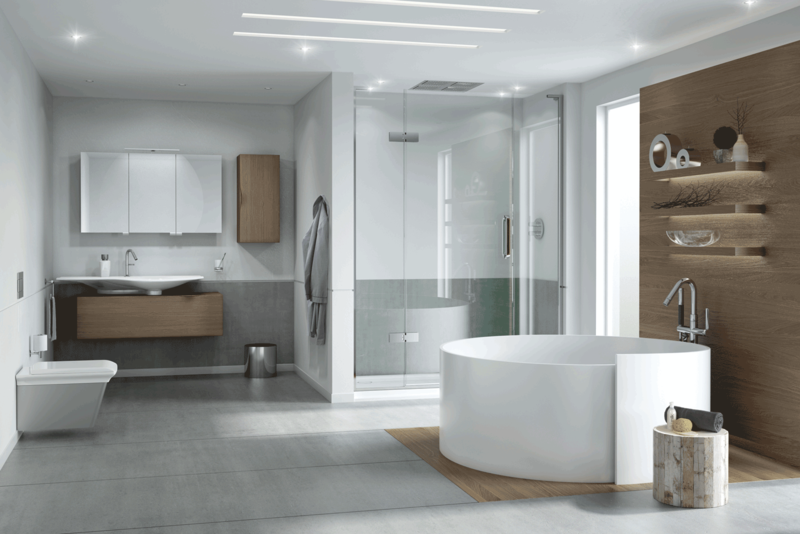 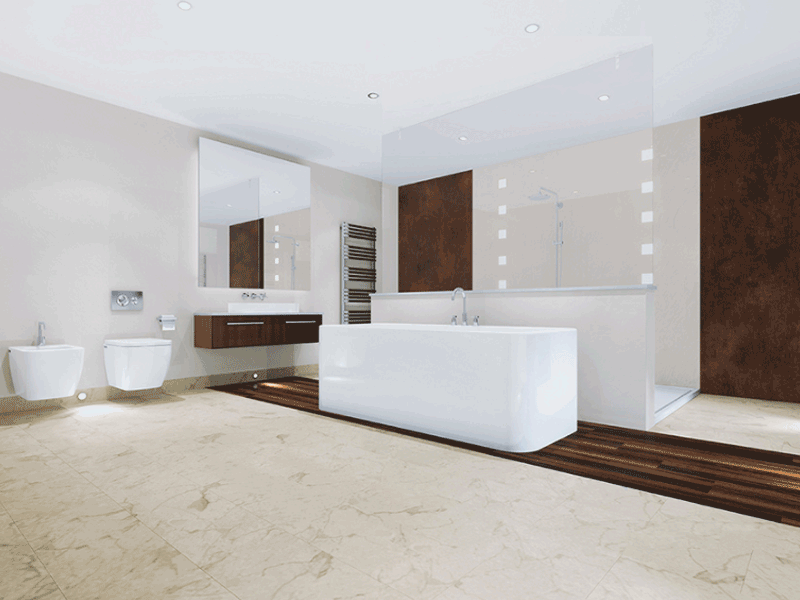 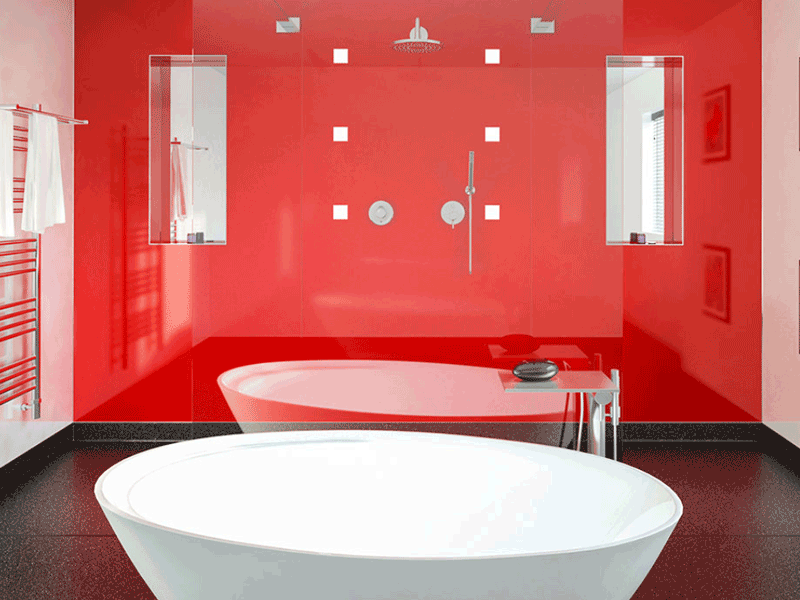 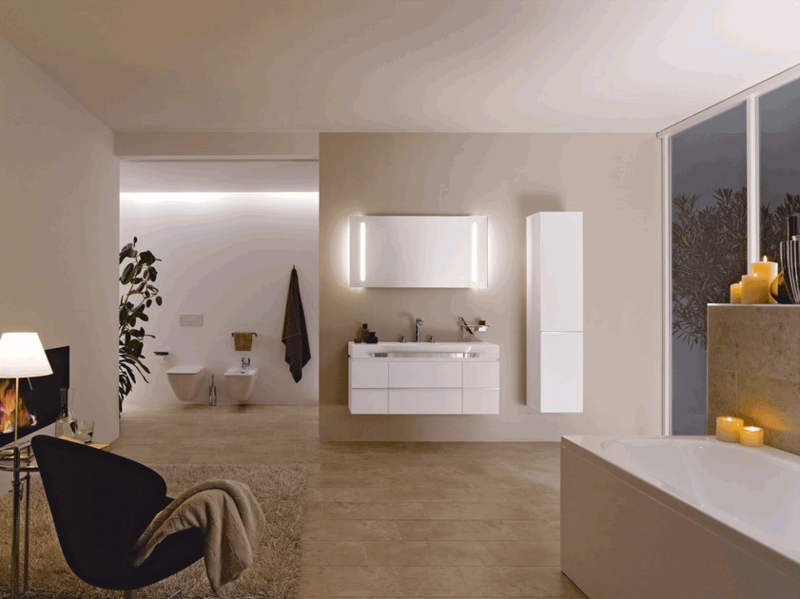 From the latest designs to incorporating the latest technology, BATHLINE have it covered. Express your personality with your own unique style. 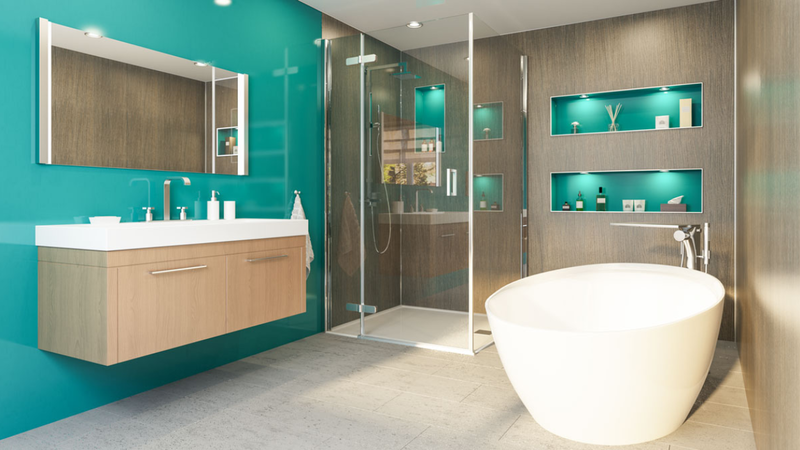 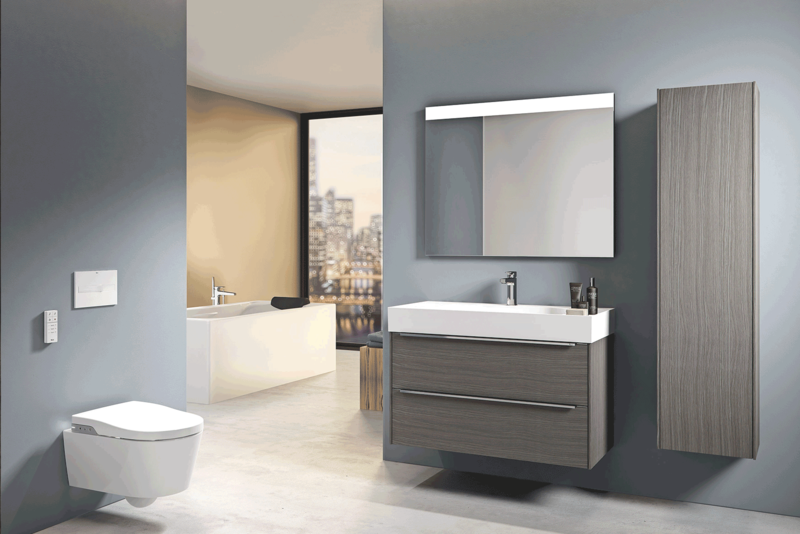 From traditional bathroom suites to modern bathroom suites that ooze contemporary style, BATHLINE have the bathroom solution for you. 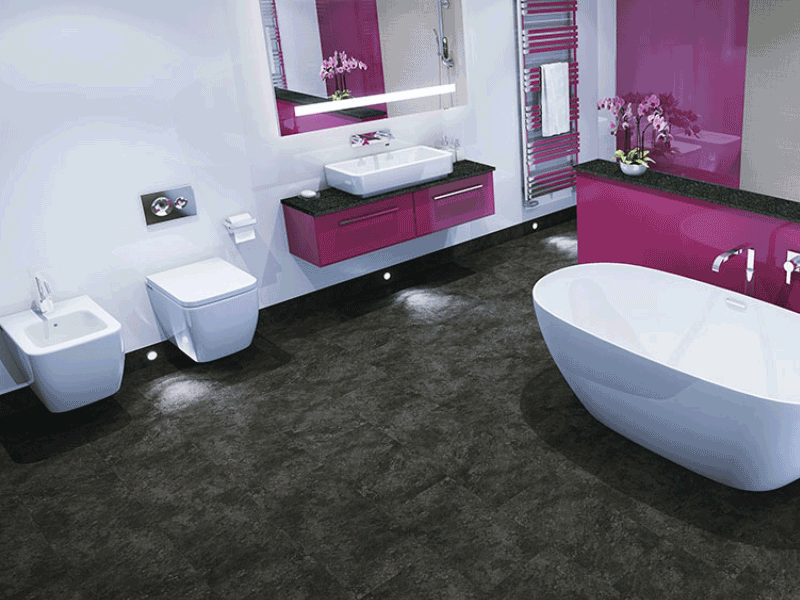 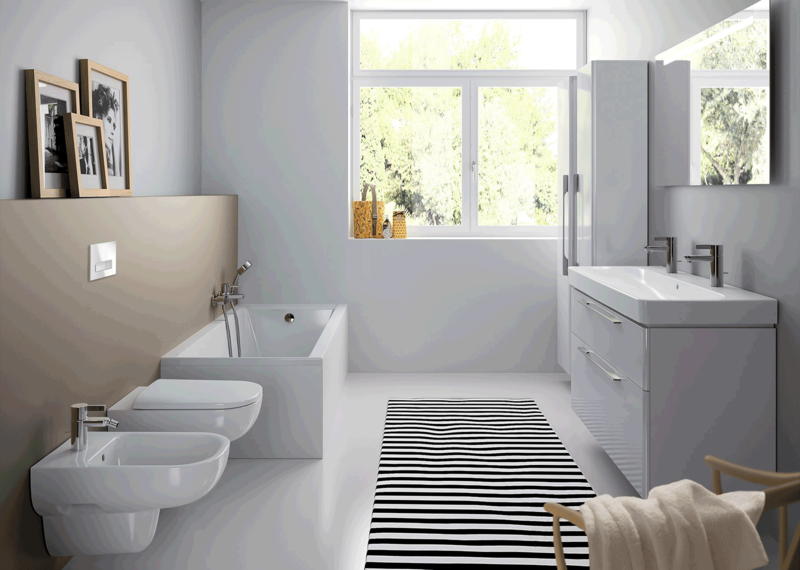 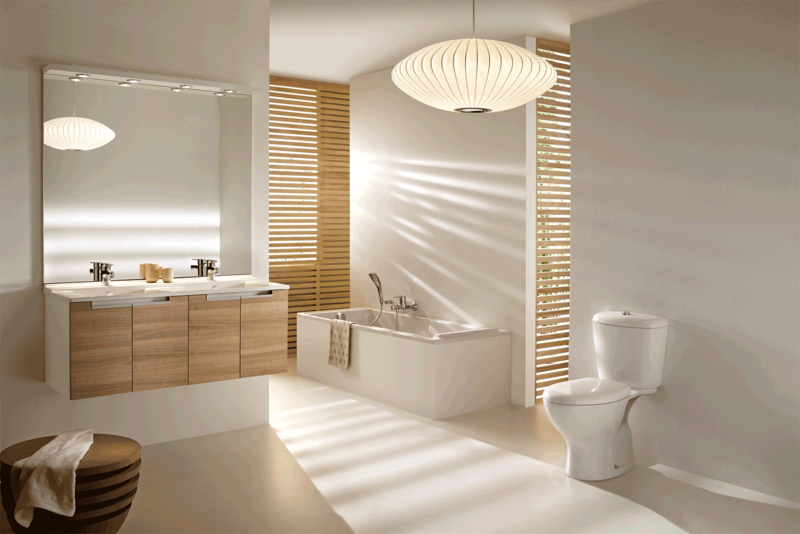 To view a full range of our bathroom products please visit one of our showrooms. 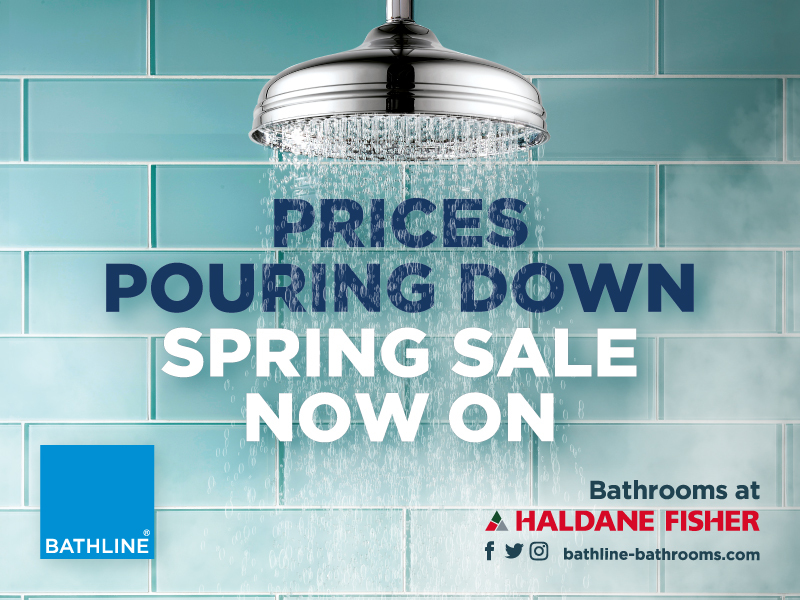 Please tick here if you wish to receive email notifications regarding special offers and events from BATHLINE. 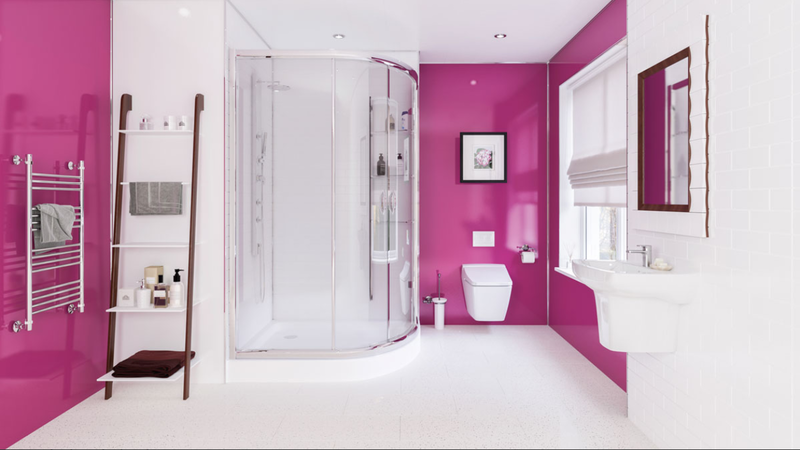 If you require any further details on our data protection policies please view the website privacy notice.